Advising on legal matters pertaining to real estate and construction law, at all stages of development and in all sectors of real estate, is one of the strongest competences at RASK. Alongside various types of sector-specific transactions, our attorneys have represented clients in more than a hundred real estate and construction related disputes. RASK has consulted in numerous commercial real estate projects, real estate portfolio investments, day-to-day management and administrative affairs as well as advising on exits from major investment funds and projects. Our clients include Arealis AS, Elle Capital OÜ, Lumi Capital OÜ and Zenith Family Office OÜ, covering a wide variety of real estate segments including new developments, retail spaces, class A office buildings, health centres, hotels and accommodation, industrial property, public and private-sector cooperation projects, embassy buildings and complex heritage sites. RASK provides comprehensive on-call legal consulting to several major construction companies, including Nordlin Ehitus AS, helping them with procurement and planning issues and day-to-day company and project management, including employment relations and foreign labour. 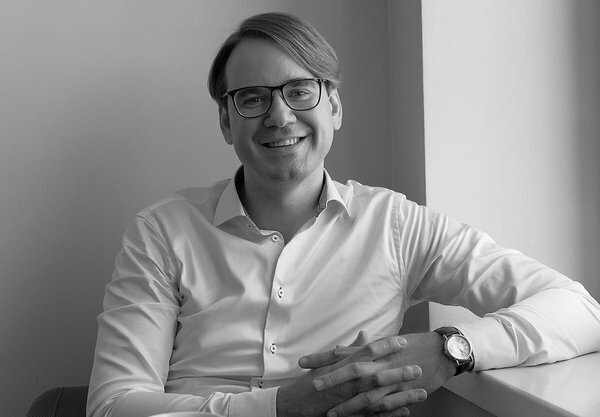 The construction and real estate team is led by partner Ramon Rask, who has extensive experience in consulting Estonia’s leading real estate funds, implementing large-scale real estate transactions and resolving complicated disputes.